Hand your Recommend a Friend Invitations to friends, family and coworkers when the time is right. Print as many as you like. Ask friends to present your Invitation at Patterson Mercedes-Benz at time of arrival. 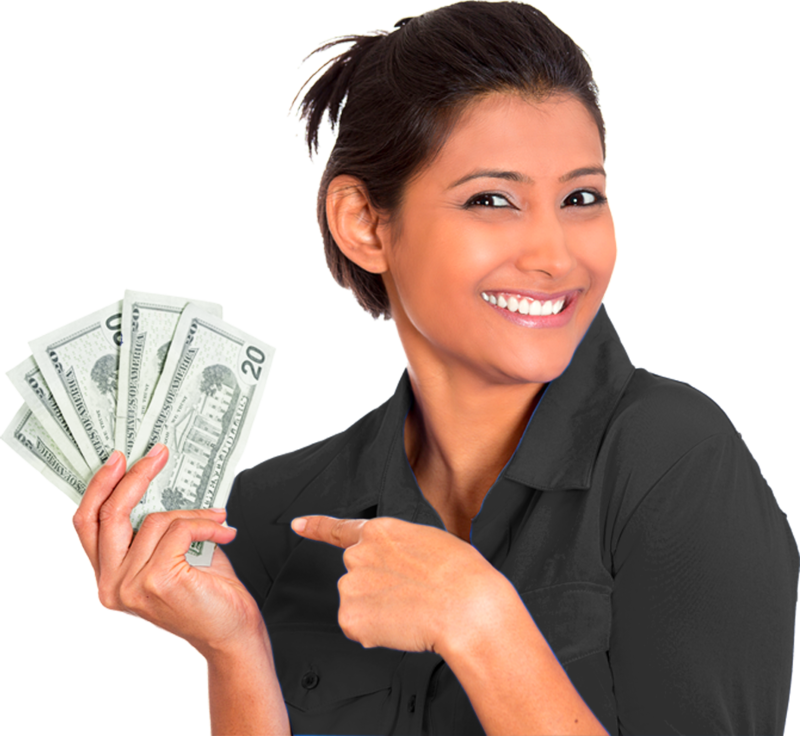 If they buy a new or preowned vehicle, you earn $100!